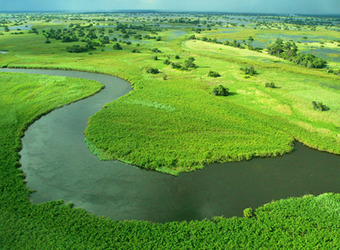 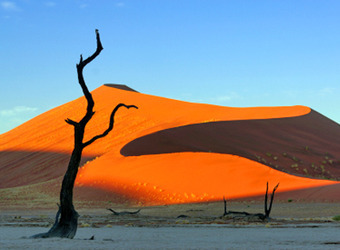 From vast desert to verdant delta, Botswana and Namibia are a study in contrasts. 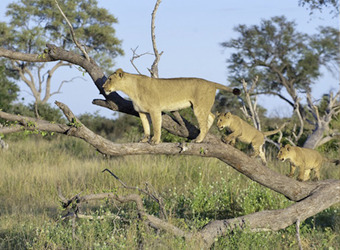 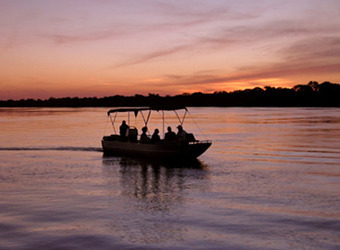 The two countries together offer a montage of safari experiences without parallel. 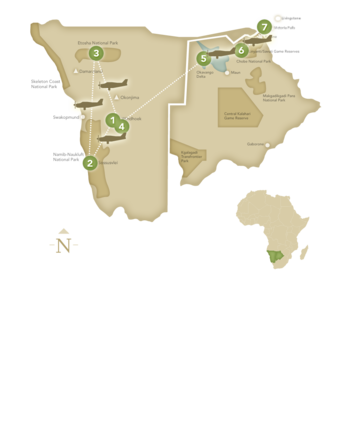 This concise route surveys a surprising variety of wildlife habitats and scenic splendors that range from the watery marshes of the Okavango to the towering sand dunes of Sossusvlei. 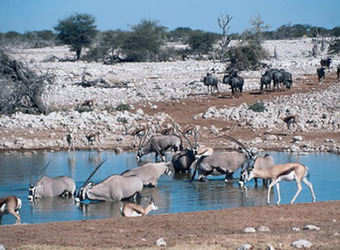 In between are canyons, woodlands, plains, salt pans and waterholes that are home to a truly remarkable collection of wildlife. 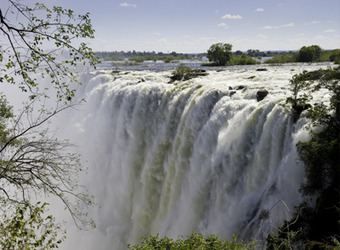 To experience the spectacular landscapes and desert-adapted wildlife of Namibia, the famous Okavango Delta in Botswana, and magnificent Victoria Falls all in one trip is a great way to experience the beauty and diversity that southern Africa has to offer. 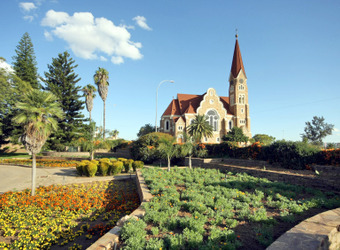 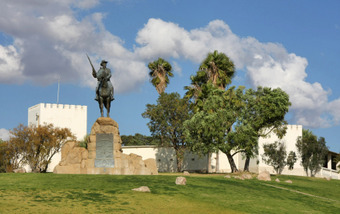 Return to Windhoek to spend the night before continuing to Botswana and the Okavango Delta in the morning.